"...I was working late tonight and it was slightly drizzling. My a/c is out so my windows began to fog slightly from the wet heat that lifted from the pavement. I had been listening to 12 straight hours of talk radio, so my head was starting to throb. My knees ached from sitting in the cramped car all day, and each talk show host began to say the exact same thing, only in different accents. I hit the CD button on my car sterio with a sigh and was greeted with the familiar guitar solo from "Onda" from the Los Lonely Boys CD. 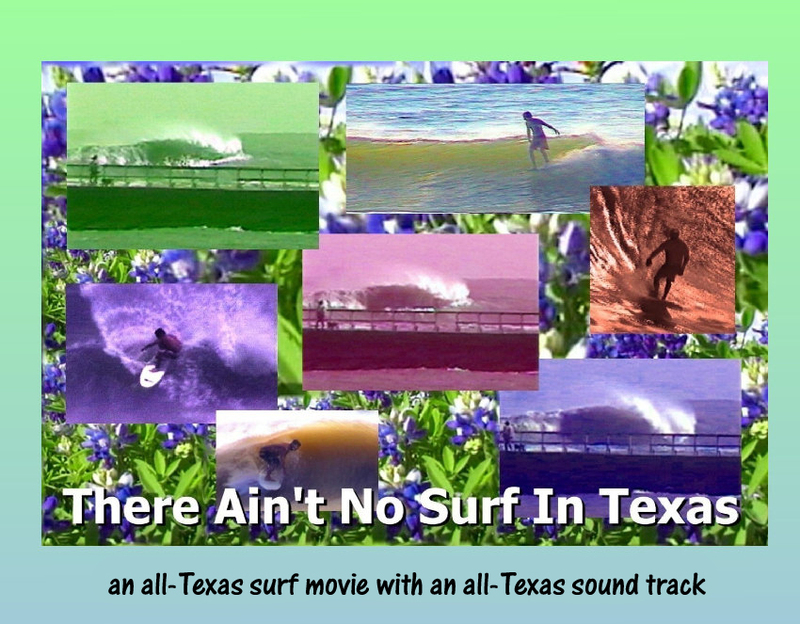 The first thing that popped into my head was that slow-mo of the wave breaking from 'There Aint No Surf in Texas' to the rhythm of that song. It was surreal. I was transplaned from a nasty, low income neighborhood to a familiar Surfside dusk. Damn, that was special. Your video actually touched me in a way that has affected my life... MY LIFE, man!! That one scene is so damn... magical! It is an embodiment of so many emotions. It transmits passion in it's purest, most prehistoric sense. That one scene, so eloquently and expertly edited to the rythm of that song, is pure, visual black magic. Its spell burns in the viewers memory..."